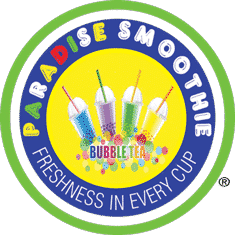 Grand Opening – Free Drinks! All Gulf Coast Town Center mall employees receive 30% drink discount, must show employee ID. 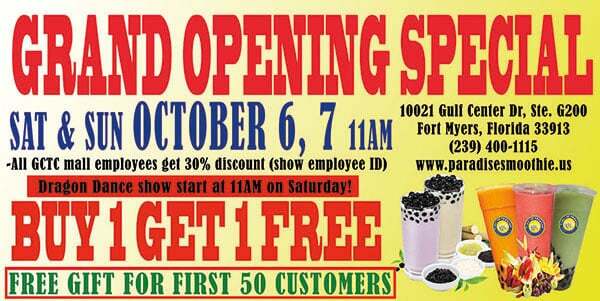 We’ll have Lion Dance Show on the Grand Opening day October 6 at 11AM. Free balloon for kids and many more. Over 20+ board games, mind teaser games.